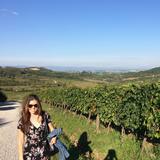 sabrina.christa Responsive seller. Easy to negotiate with. Thanks! 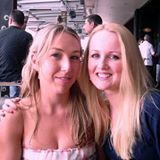 kellyaa Excellent seller, Prompt delivery! Item delivered as described, Punctual! Pleasant transaction! Thank you! 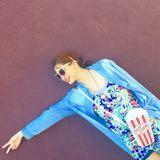 @katgi is on Carousell - Follow to stay updated! 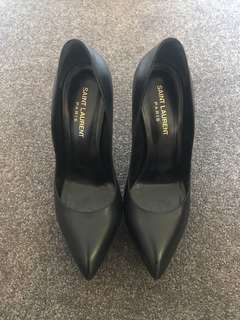 Classic black Saint Laurent heels in a size 38. These are practically as new and have only been worn once. Heel height is 13cm but toe has a 2.5cm platform which makes them feel less high. 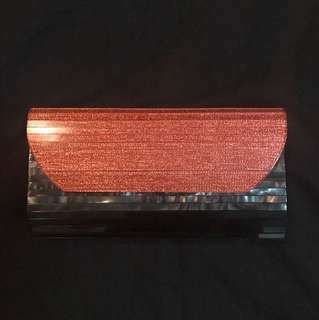 Stunning Mimco 2 tone clutch with detachable strap, never used. Flap is a glittery apricot colour which makes a statement against the black body of the bag. 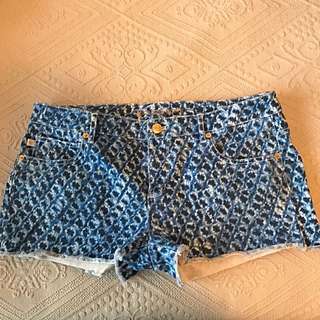 Cute cut-off denim shorts by Michael Kors with gold hardware detail. Size 4 which is an AU 8. Stretchy denim makes them super comfy to wear! 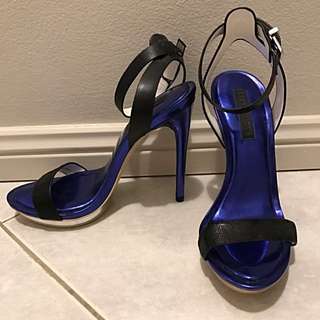 Never worn stunning BCBG leather heels. Size 38.5, they fit more like a 38. Electric blue and silver detail make these shoes stand out. Heel height is 14cm with small 1cm platform at the toe that is accented in silver leather. 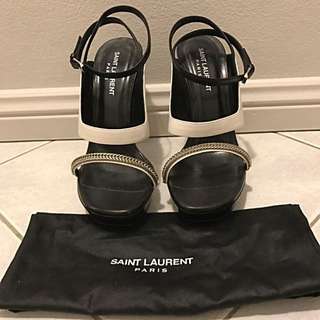 Never worn Saint Laurent black and white heels with chain detail. Size 38.5 but I am more of a 38 and these fit me so would say they run a little smaller than size. 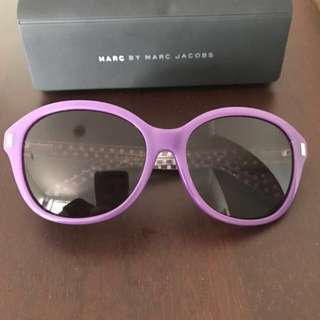 Excellent condition with original dust bag. 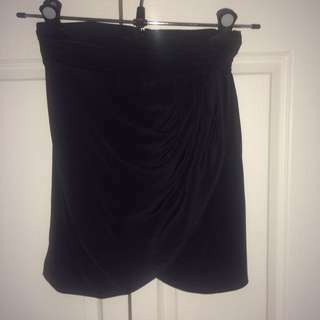 Classic 100% black silk skirt from Little Joe Woman in size XS. Would fit a size 8. Skirt is high waisted, fully lined and has a wrap around effect. Waistband is pleated all the way around for extra detail. Excellent condition, only worn once. 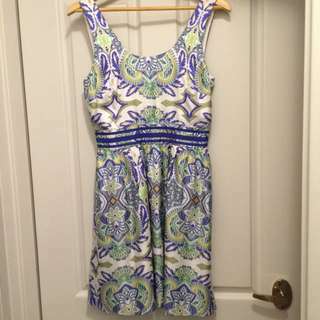 Only worn once this dress is 100% silk and is perfect for a race day! The sizing runs slightly bigger than a normal 8 so would say it is between an 8 and a 10. Length comes to a couple of inches above the knee. Purchased for £150 ($300) the shoes are All Saints which is a very cool London brand. They are leather lined and soled with a cool effect on the material that catches the light to make them sparkle a bit. Heel height is 14cm including a 2.5cm platform so they don't feel as high when you wear them. Gorgeous Carvella shoes from London only worn once so are in excellent condition. Blush pink satin with black lace over the top. Heel height is 13cm but they have a platform in the base so don't feel as high when your wearing them. Stunning 100% silk Zimmerman shift dress in beautiful Royal purple/blue colour. Size 0 so would fit a typical size 6-8. 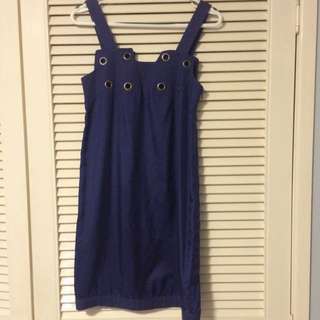 Has a unique angular neckline with eyelet detail. 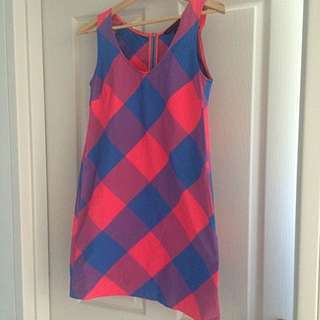 Dress has been worn but in perfect condition. 2 tixs for the Lana del Ray Sydney concert for $129.90 each. This is the price I paid in the pre sale. Concert is on 2nd April at Qudos Arena. Tixs are print at home. 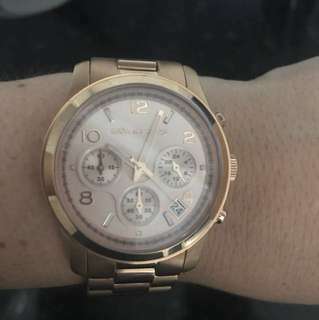 Authentic Michael Kors Rose Gold watch brand new and never worn. It even still has the plastic on the face! Comes with spare links so you can resize it to fit. 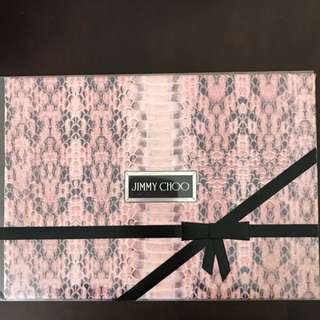 Unused Jimmy Choo perfume gift set. Contains 100ml bottle of perfume which retails for $136. Also includes 100ml body lotion and shower gel. 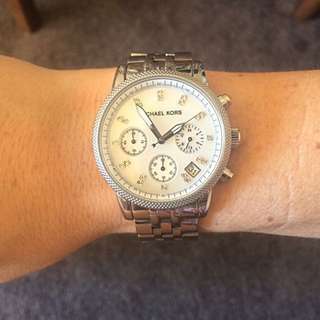 Michael Kors watch in excellent condition. Only a few minor 'wear and tear' marks on the band. Unfortunately I don't have the extra links but would fit a wrist size 15cm circumference. Size 8 wedges from Missoni's collection for Target and only worn once! Material is fabric on the straps and leather lined both on the straps and sole. 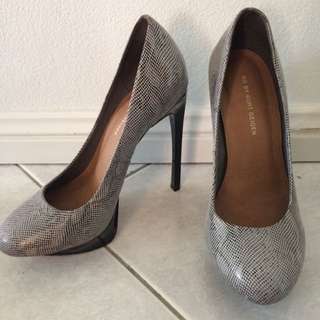 Shoes are a leather snake skin effect that make them like a grey colour. 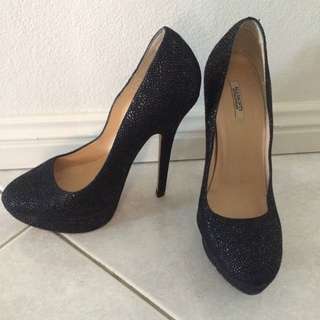 Heel height is 13cm but has a platform which doesn't make them feel as high. 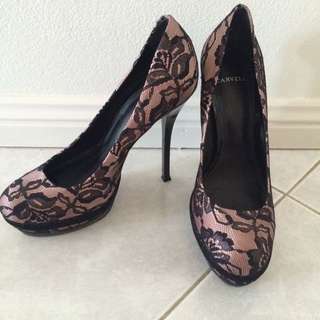 They have only been worn once so are in excellent condition. Bought in London.